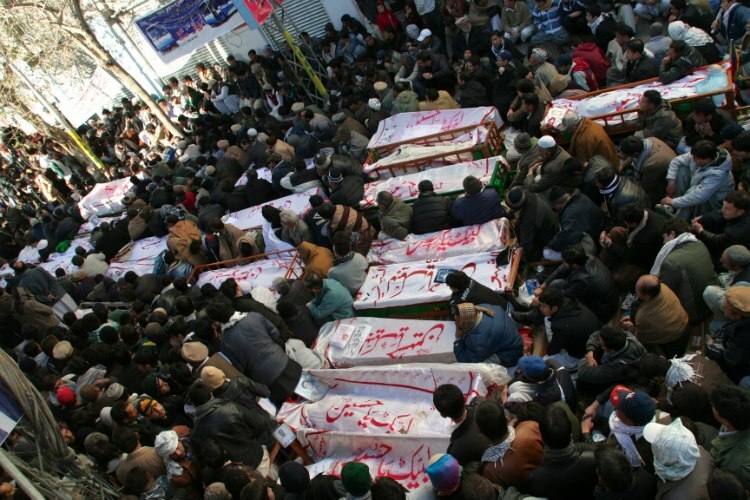 Home > English > Afghanistan News > With the Raisani government gone, will Hazara killings stop? At the same time a huge number of Taliban fighters and hardliners had also taken refuge in Balochistan, particularly on the outskirts of Quetta, after their emirate was overthrown by the US-led NATO forces in assistance with the Northern Alliance. These Taliban fighters had now allied with sectarian outfits such as Lashkar-e-Jhangvi who are thought to have ties with Pakistan’s military establishment. The Taliban-LeJ alliance, who are allegedly given a free hand to operate in Balochistan, is evident from one of their threat letters thrown into Hazara localities in Quetta last year: “Just as our fighters have waged a successful jihad against the Shia-Hazaras in Afghanistan, our mission [in Pakistan] is the abolition of this impure sect and people”.